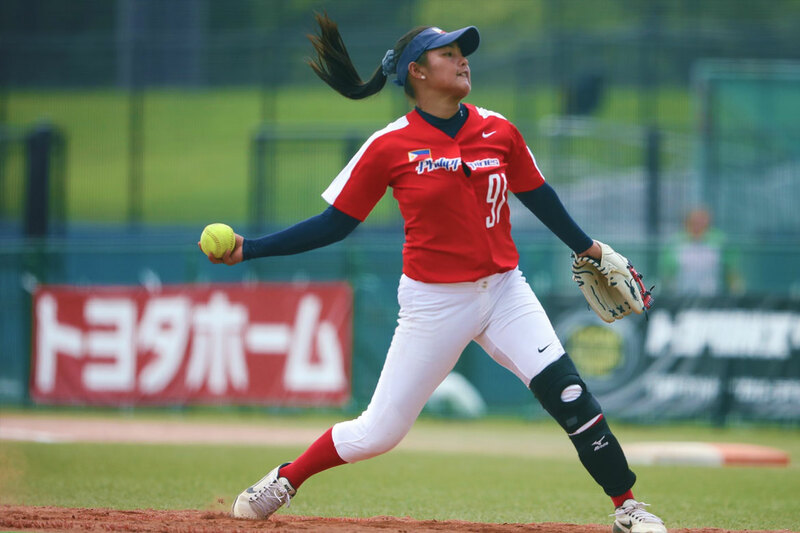 The one-day break proved to be a detriment for the Philippine Women’s National Softball Team. 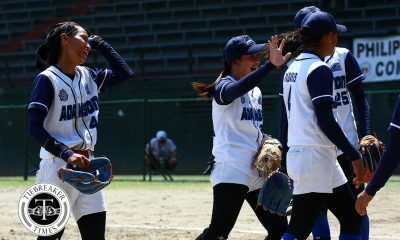 In a do-or-die contest, the RP Blu Girls fell to New Zealand, 0-2, Thursday afternoon at the NASPA Stadium in Narita City, Japan. The game was supposed to take place yesterday, but the inclement weather in Japan delayed the tilt between the two squads. 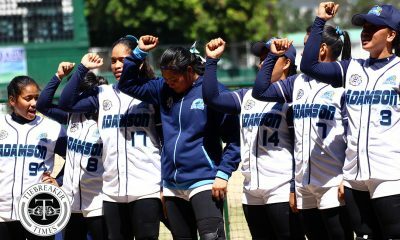 The loss demoted the Blu Girls to the classification phase, as they dropped to sixth place with a 2-5 record in the 2018 Women’s Softball World Championship. The top four teams in Group A advanced to the knockout playoffs. The Kiwis were able to punch in two runs in the third and fifth innings of the contest against Lyca Basa. Kingsley Avery brought home Krysta Hoani in the third inning, while another Avery single paved the way for a Ancelle Van Molendorff run later on. Sierra Lange was able to hold the Kiwis in the 1.1 innings she pitched. Down to the last inning, Arianne Vallestero tried to pull off a late rally, connecting on a double with two outs. However, Hailey Decker struck out for the final out.